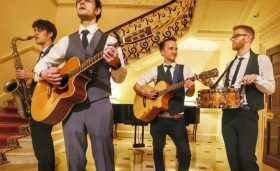 Hailing from London this band are guaranteed to blow your guests away with their performing antics. 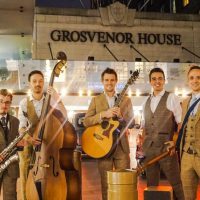 They have been performing at events and weddings up and down the country for years, working the tables and performing to the crowd in their notorious way! 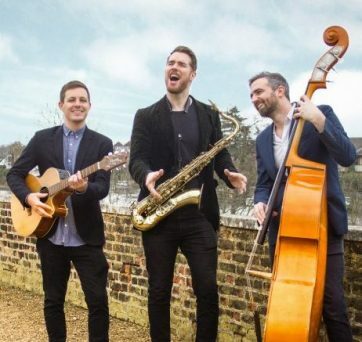 Their original style of performing means that they can be a flash mob band or work tables at a wedding and can often be seen at corporate events and dinners. They charm guests with requests playing everything from Sixties rock to Eighties classics and new releases. 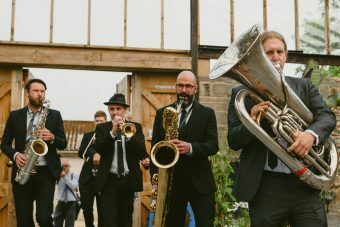 Looking to book a unique band, these are essential to have at your event! 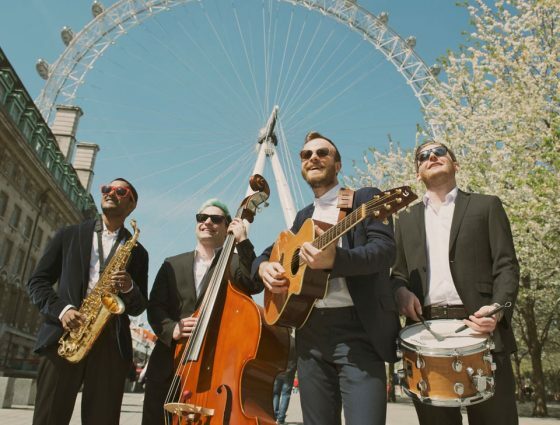 Why hire CITY SLICKERS | ROAMING BAND Band? With may years of performance experience at Weddings, wedding receptions, festivals, launch events, funerals, ceremonies, anniversaries, parties, and many other special occasions. 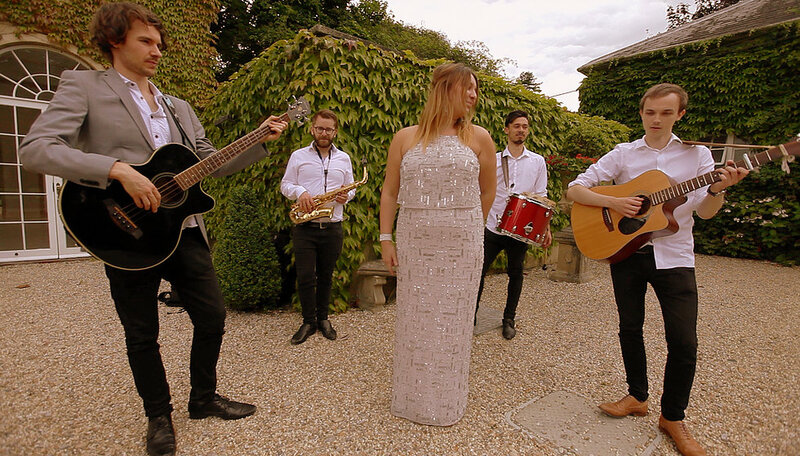 CITY SLICKERS | ROAMING BAND are an ideal act if you are looking for an affordable live band. Like all of our artists they are professional, have all the relevant insurances and are always happy to chat to you about song requests and even DJ options after the performance. Many acts can provide background music throughout a dinner or lunch as well as provide the evening up beat entertainment too. Where can we book CITY SLICKERS | ROAMING BAND? 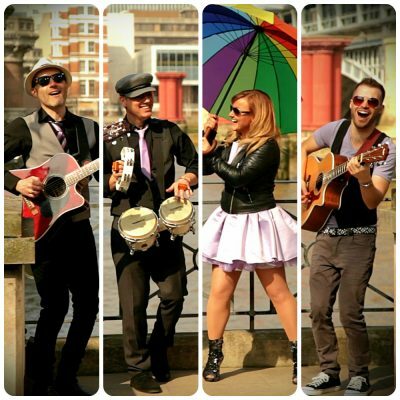 CITY SLICKERS | ROAMING BAND can be booked throughout the UK in most towns and counties within reason. Please contact us via the booking form below for further information.